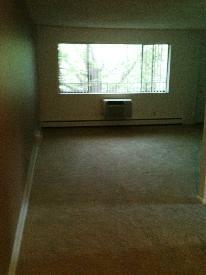 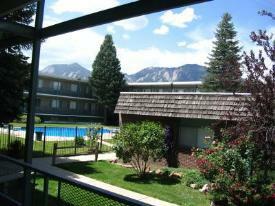 Boulder CO Rentals| Boulder Apartments for Rent in a GREAT Location. 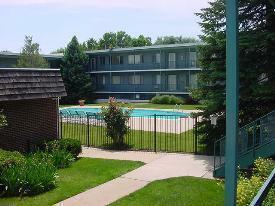 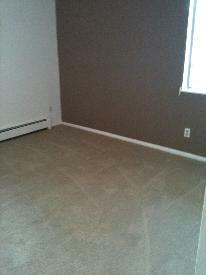 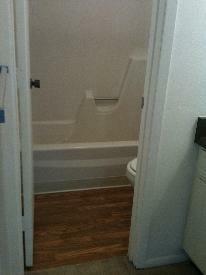 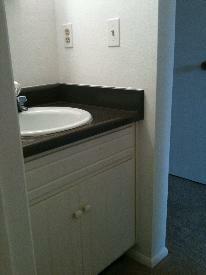 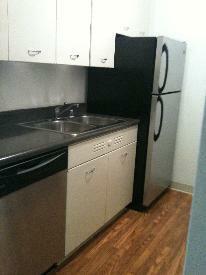 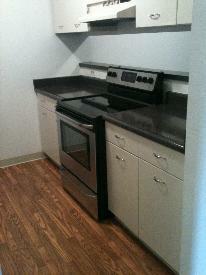 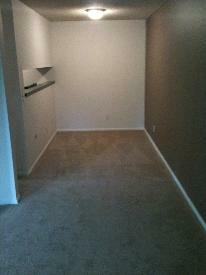 Perfect Student Rental or for Professionals in the heart of Boulder..
Boulder Apartments for Rent in a GREAT Location. 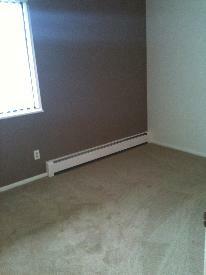 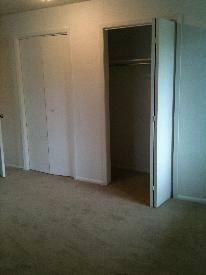 Perfect Student Rental or for Professionals in the heart of Boulder..